Transcona near club regent casino. It would be $100 for all of it, or you can buy separately. 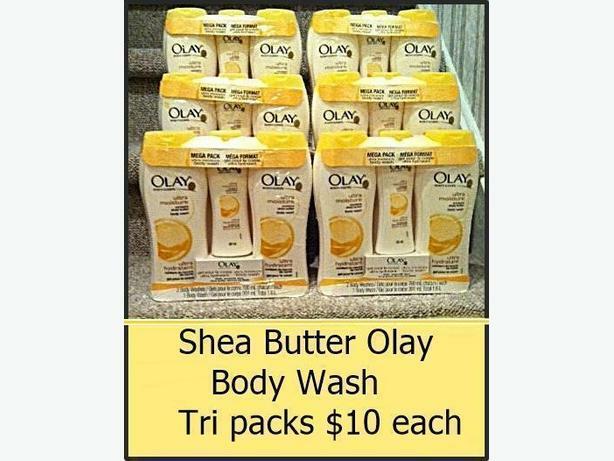 Tri packs of Olay are $10 and the single bottles of Olay and Ponds are each $3. (Last 3 pictures are the same ones, just shown closer up).